This entry was posted in 2014, Star Trek on 2014-09-16 by Everyday Freethought. This entry was posted in 2014, Star Trek on 2014-06-30 by Everyday Freethought. 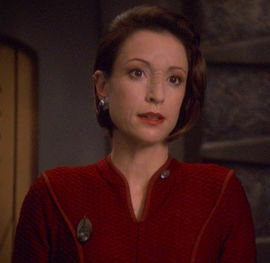 This entry was posted in 2014, Star Trek, women on 2014-05-12 by Everyday Freethought. 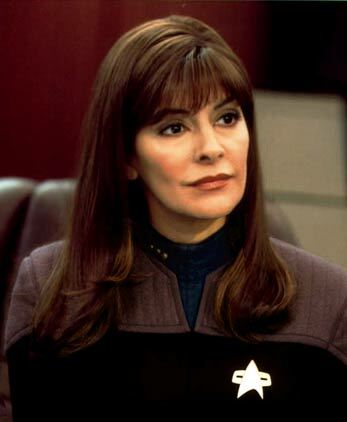 This entry was posted in 2014, Star Trek, women on 2014-05-05 by Everyday Freethought. Image presumed public domain, copyright and originator undetermined, assumed allowed under Fair Use. 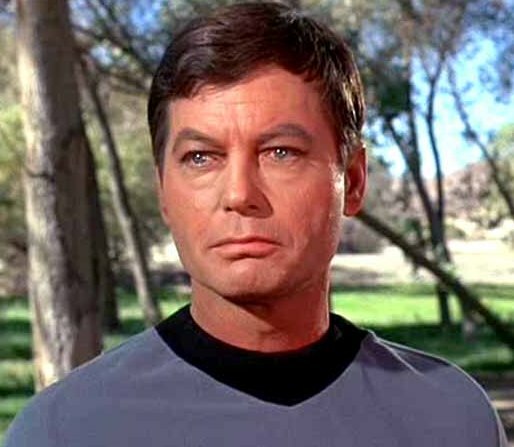 Image from Star Trek site, copyright owned by CBS, assumed allowed under Fair Use. This entry was posted in 2014, Star Trek on 2014-03-09 by Everyday Freethought. 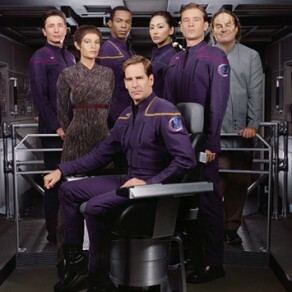 This entry was posted in 2014, Star Trek on 2014-01-09 by Everyday Freethought. 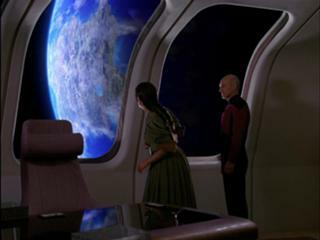 This entry was posted in 2013, Star Trek on 2013-10-21 by Everyday Freethought. 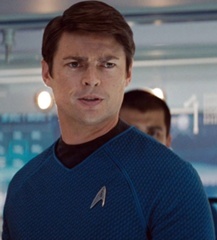 This entry was posted in 2013, Star Trek, women on 2013-10-04 by Everyday Freethought. 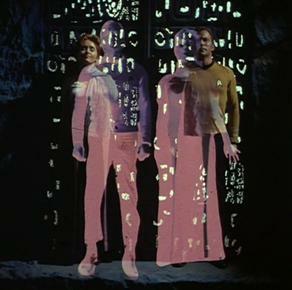 This entry was posted in 2013, Star Trek, women on 2013-09-17 by Everyday Freethought. 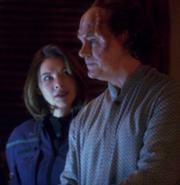 This entry was posted in 2013, Star Trek, women on 2013-09-05 by Everyday Freethought. This entry was posted in 2013, Star Trek, women on 2013-08-25 by Everyday Freethought. This entry was posted in 2013, Star Trek on 2013-07-23 by Everyday Freethought. This entry was posted in 2013, Star Trek on 2013-02-03 by Everyday Freethought. This entry was posted in 2012, Star Trek on 2012-07-08 by Everyday Freethought. Image from Memory Alpha, copyright owned by CBS, presumed to be allowed under Fair Use. 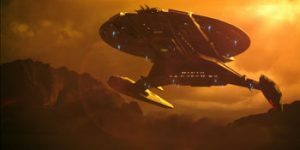 This entry was posted in 2012, Star Trek on 2012-02-19 by Everyday Freethought. 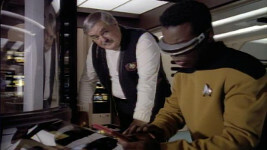 This entry was posted in 2012, Star Trek on 2012-02-06 by Everyday Freethought. This entry was posted in 2012, Star Trek on 2012-01-31 by Everyday Freethought.